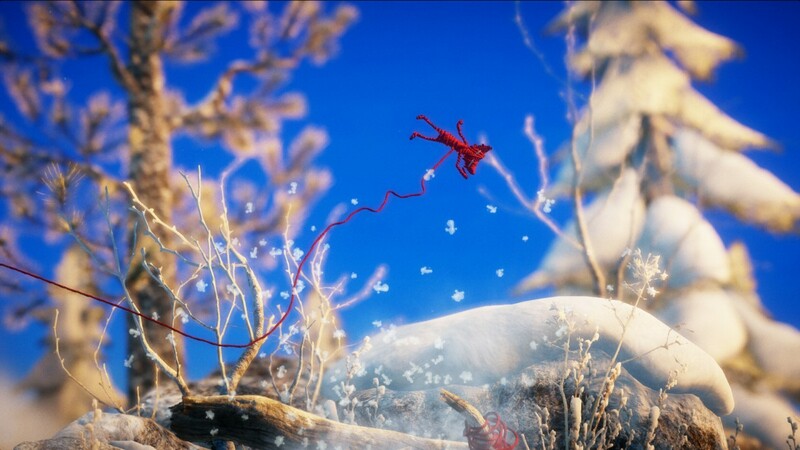 February release date revealed for upcoming platformer Unravel - Use a Potion! 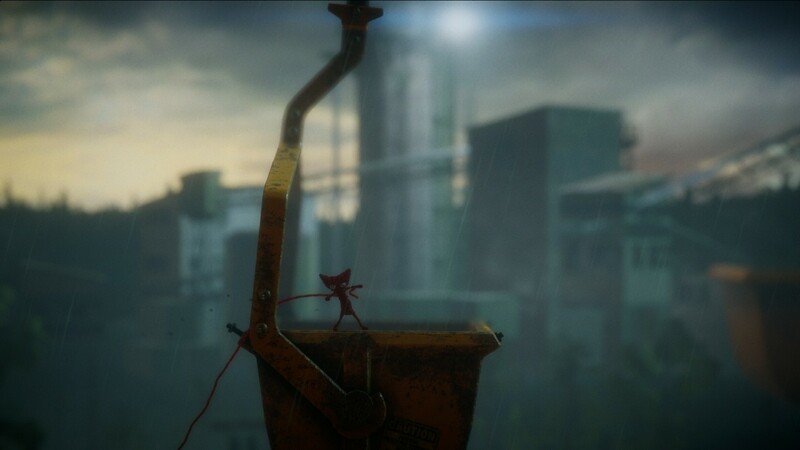 The more I see of Unravel the more impressed I get – the game is absolutely stunning, whilst it features gameplay that looks as much charming as it does enjoyable. 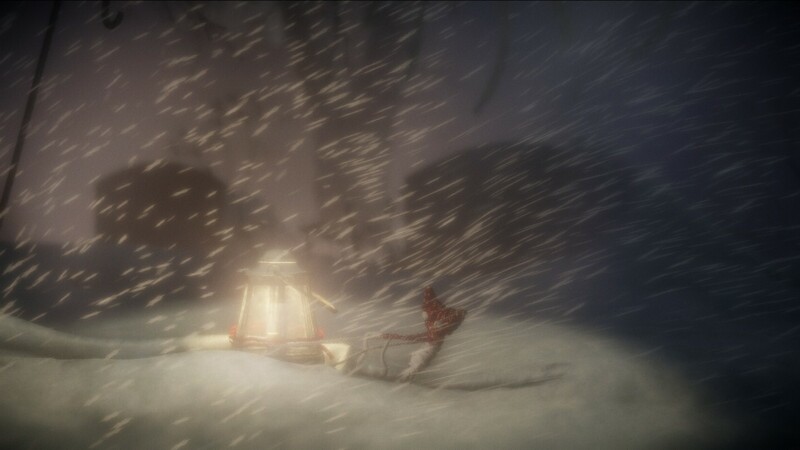 It’s great to see that we don’t have too long of a wait before we get our hands on it. 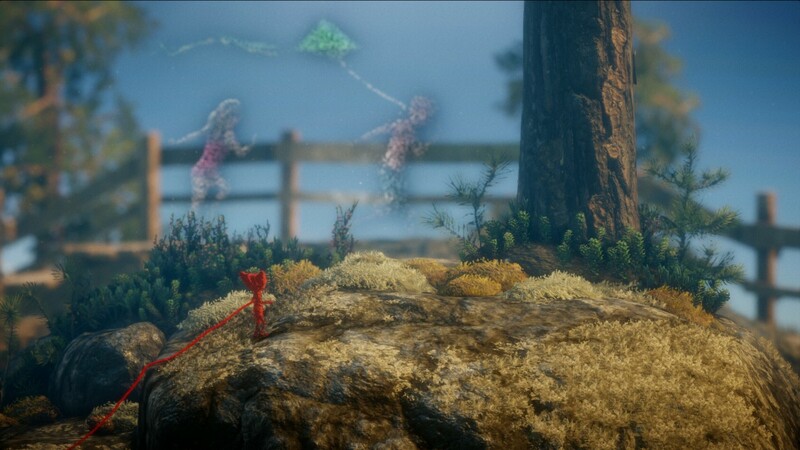 Unravel launches on February 9th 2016 on Playstation 4, Xbox One and PC. You can find out more on the official website through this link.